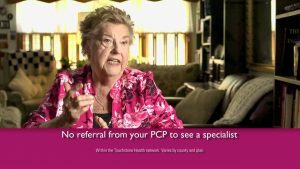 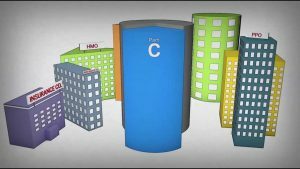 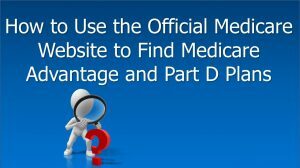 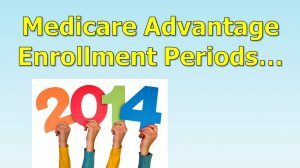 BCBSAZ | What is Medicare Advantage? 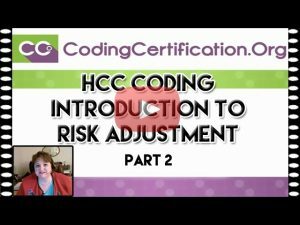 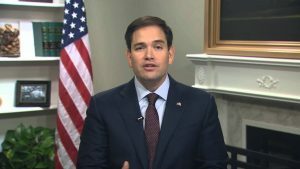 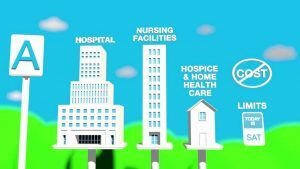 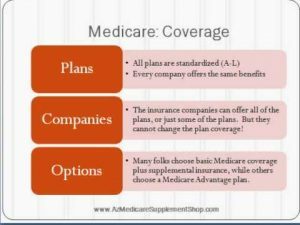 Medicare Options – Making Sense of Them All! 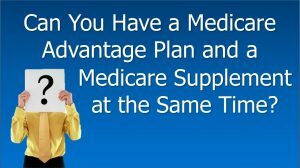 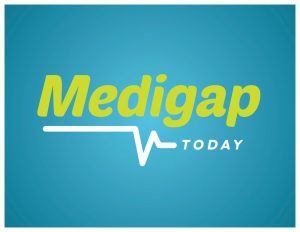 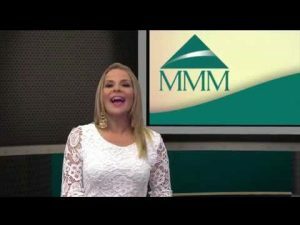 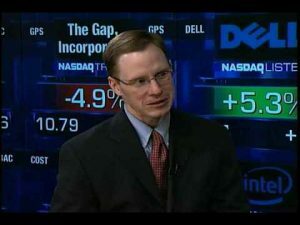 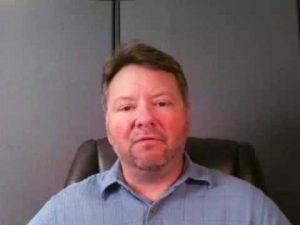 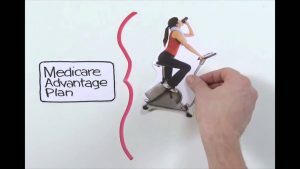 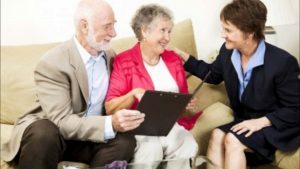 Medicare Advantage Plan And Medicare Supplement Policy – Can You Have Both? 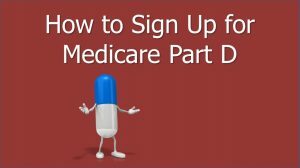 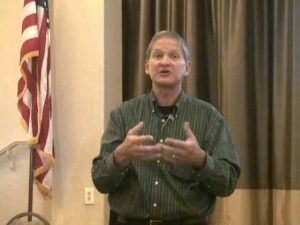 Here's how to sign up for Medicare Part D.
A presentation by Gary D Anderson at SaddleBrooke, AZ. 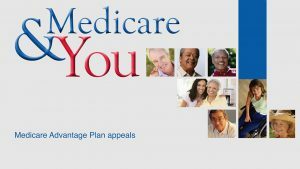 AARP MedicareComplete can be confusing. 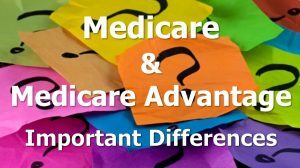 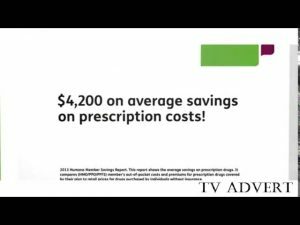 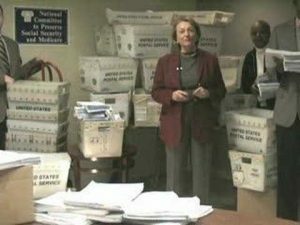 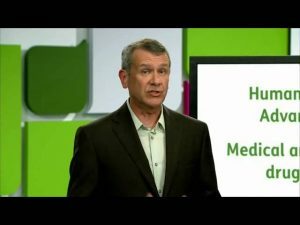 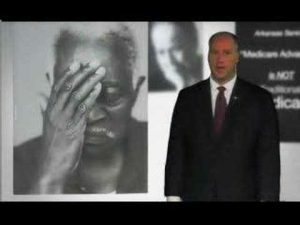 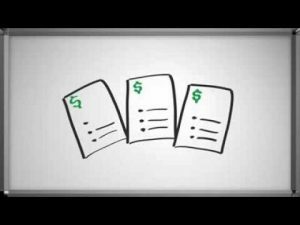 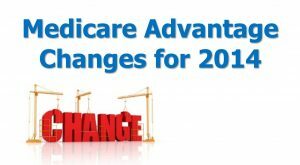 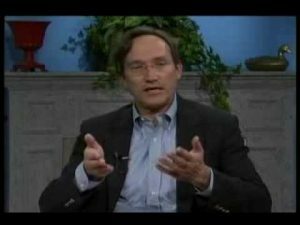 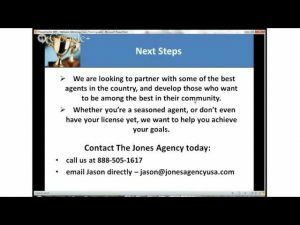 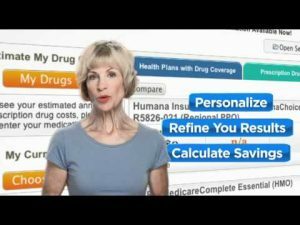 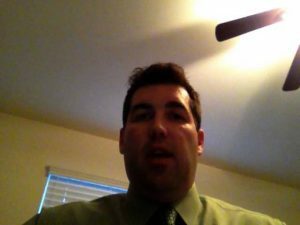 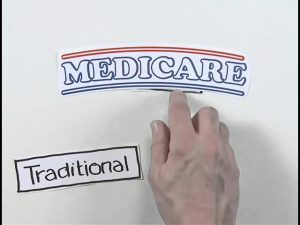 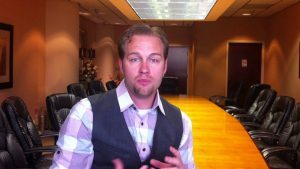 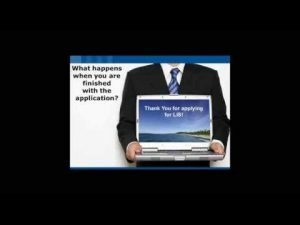 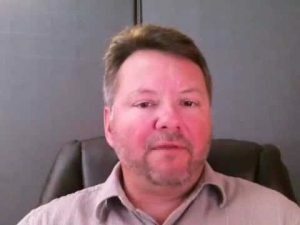 Medicare Advantage Plan What is it? 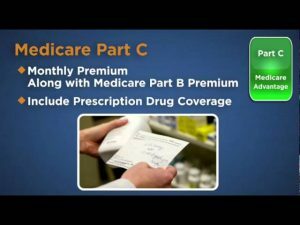 Medicare Part D went into effect on January 1, 2006. 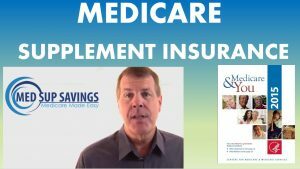 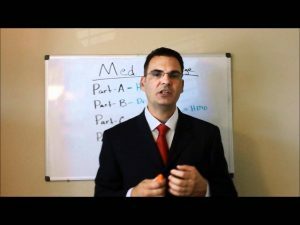 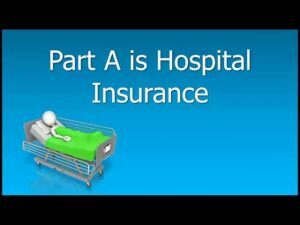 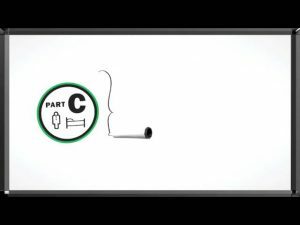 What Does Medicare Part A Cover And What Are The Part A Costs? 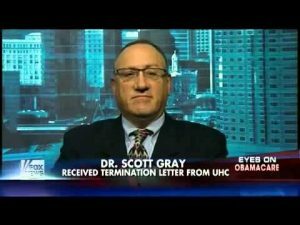 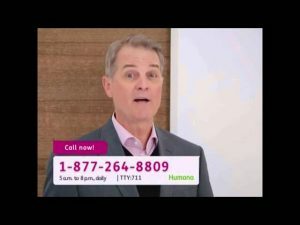 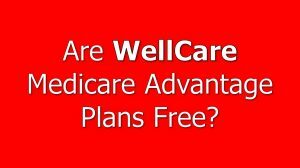 Are WellCare Medicare Advantage Plans Free?